Los angeles : Central America on Wednesday fell victim to two natural disasters which triggered an alarm in the country. The events triggered emergency responses in Nicaragua, El Salvador and Costa Rica together while prompting immediate evacuations. A storm packing winds of 175 kilometres (110 miles) per hour, Hurricane Otto, hit first, plowing into Nicaragua’s southern Caribbean coast. 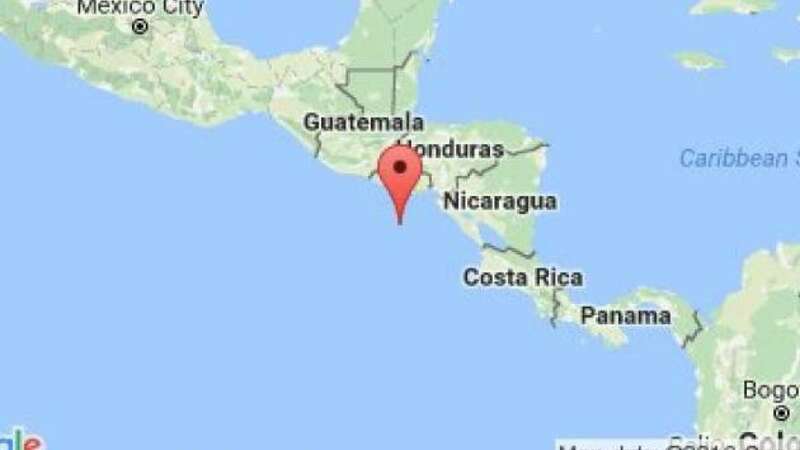 Soon after, came the earthquake, with a magnitude of 7.0 and located 120 kilometres off El Salvador in the Pacific Ocean. No immediate reports of damage or casualties have been reported. However, a tsunami alert was issued for Pacific coasts, and El Salvador. Earlier this week, the outer bands of the storm caused the deaths of four people in Panama.